KARACHI: Pakistan Peoples Party (PPP) leader and former provincial minister Sharjeel Inam Memon has been admitted to Jinnah Postgraduate Medical Centre (JPMC) following complaints of a back pain. 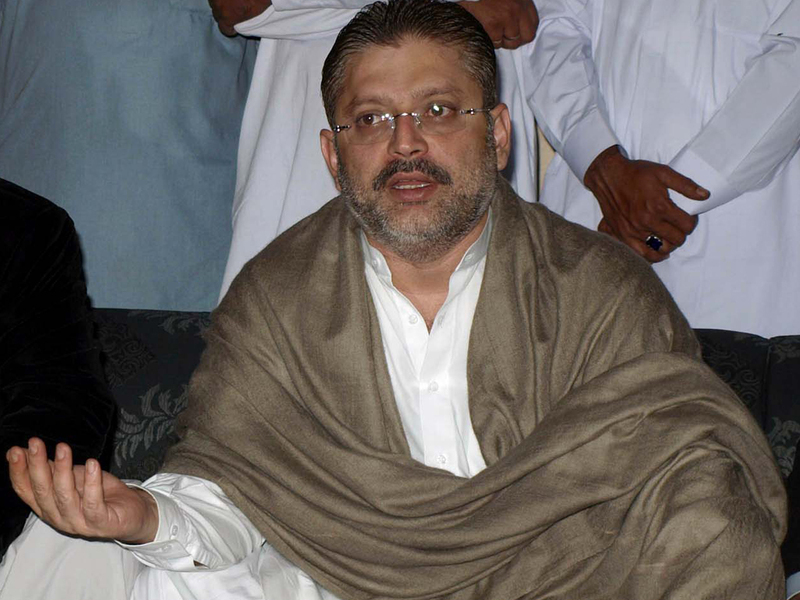 Sharjeel Memon was shifted to JPMC’s special ward on the directives of an accountability court. He was not allowed to meet anyone in the hospital. On February 15, a National Accountability Bureau (NAB) court indicted Sharjeel Memon in the Rs5.76 billion corruption case. Memon and eleven others accused in the corruption reference were arrested by NAB in October last year. The suspects are accused of corruption worth Rs5.76 billion in the award of advertisements of the Sindh government’s awareness campaigns in the electronic media. “The accused persons jointly and severally in connivance with each other have been alleged for awarding the contracts to favour certain advertising agencies and to their own favour, in violation of relevant laws and rules and against exorbitant rates,” said a press release issued by the NAB. Memon, who returned to Pakistan in March last year after ending his near two-year-long self-imposed exile, was arrested on his arrival by NAB but later obtained bail.